The revelation to parents that more than one infant has been conceived offers special opportunities for practising midwives. 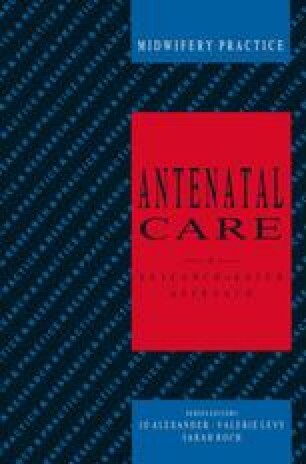 This chapter will explore the enhanced role of the practising midwife when caring for mothers expecting twins or a higher order multiple birth. The need for expert care is particularly pertinent at this time as in vitro fertilisation becomes more readily available resulting in a steadily increasing number of the higher multiples.